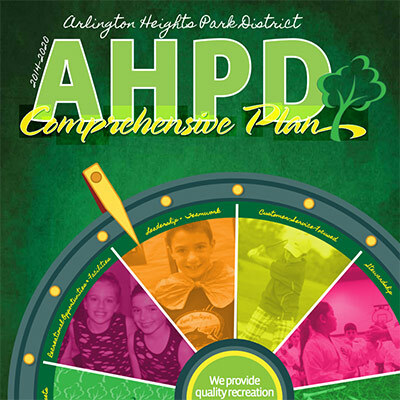 The Comprehensive Plan is designed to encompass all aspects of Park District operations, including community needs, finance, personnel, parks, land acquisition and development, facilities and programs. 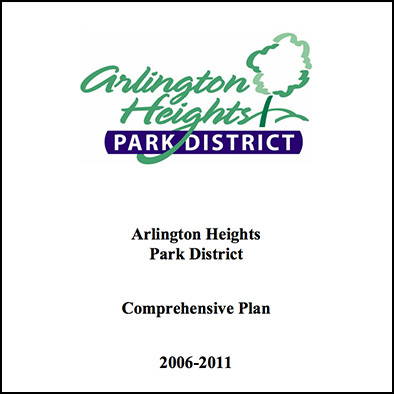 It reflects the changing community and the needs of individuals we serve and provides information about the proposed course of action the Park District has established to meet the residents' needs and wants. 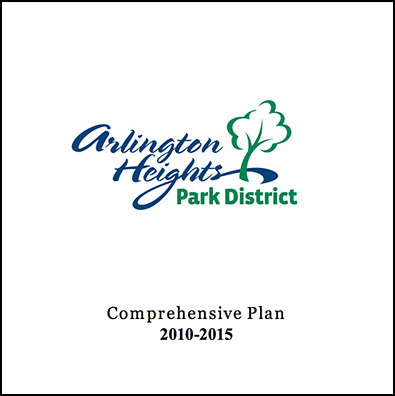 The Park District updates its five-year plan every three years with the intention of guiding operations of the Park District.